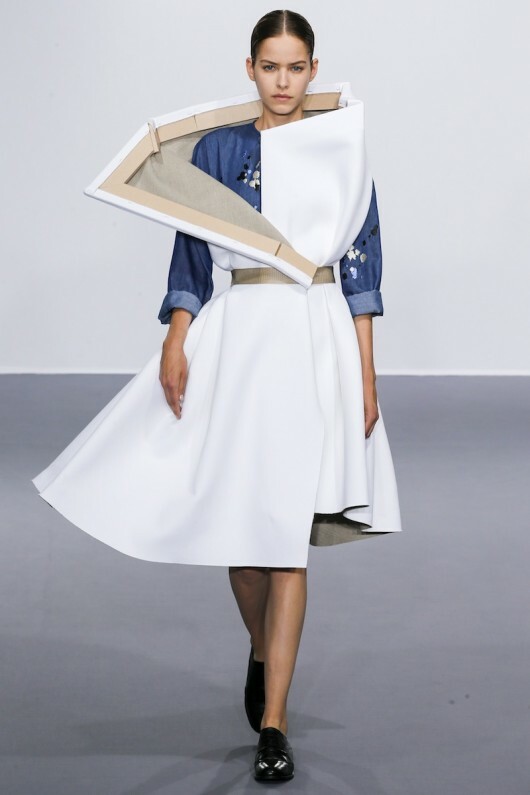 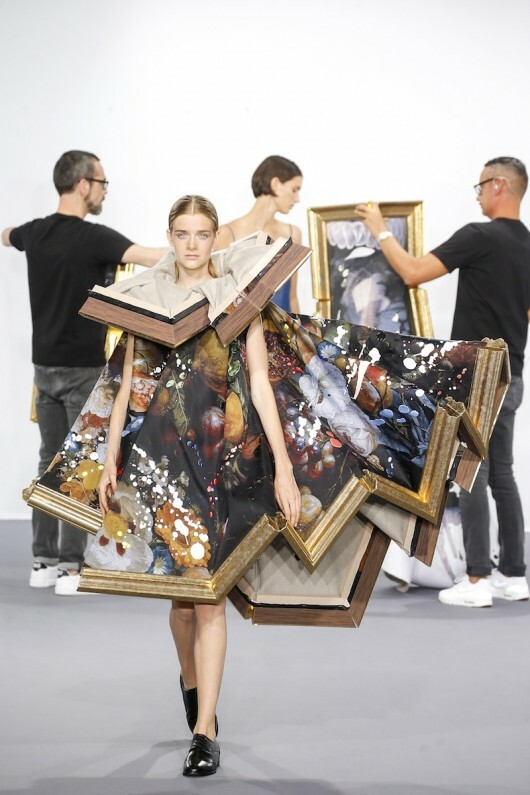 Viktor & Rolf have always been into expressing art into fashionable pieces. 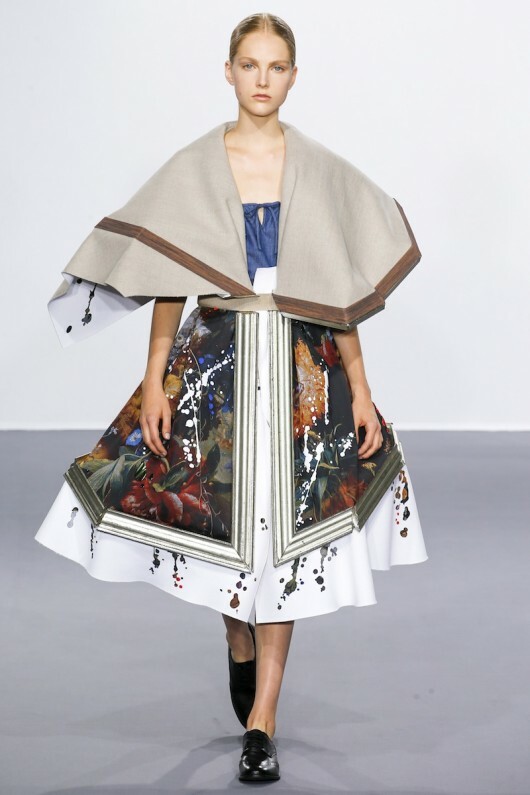 They have chopped ball gowns and made couture pieces out of rabbles in their previous collections. 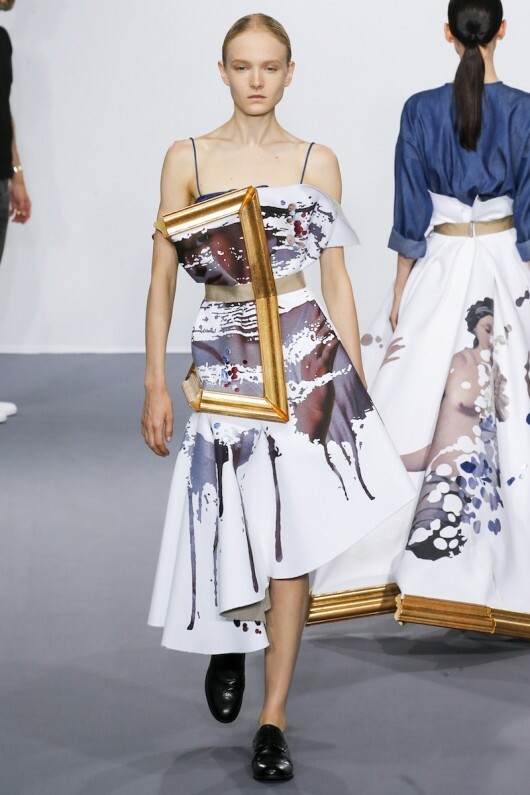 This season, they went literal with their artistic expression and innovation. 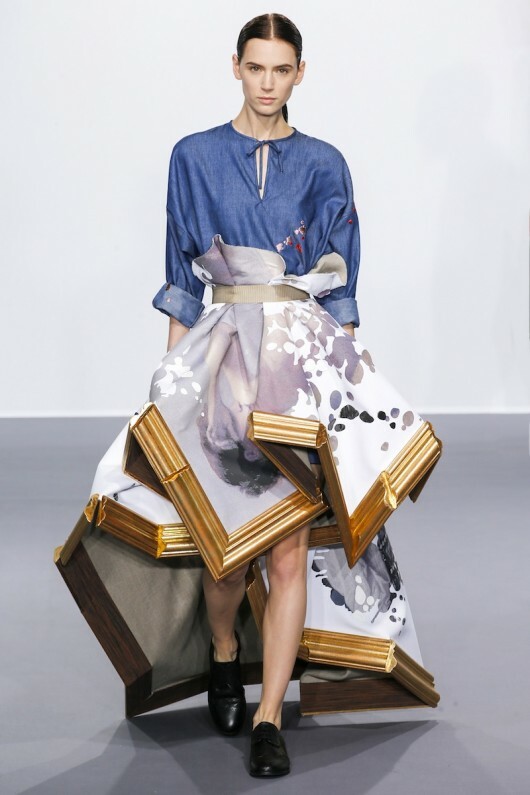 They have combined denim, which is a trend now, and paintings, a throwback, which they have shaped as skirts and ball gowns. 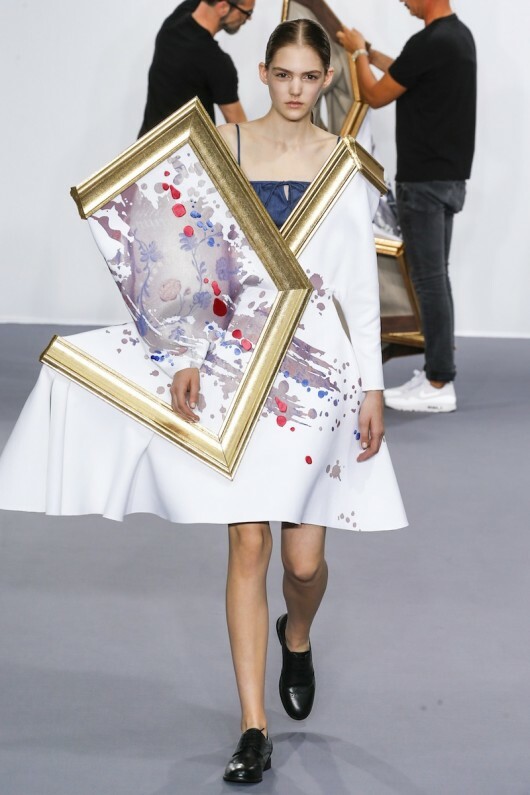 I love how random the collection was and that the painting were formed into three-dimensional pieces. 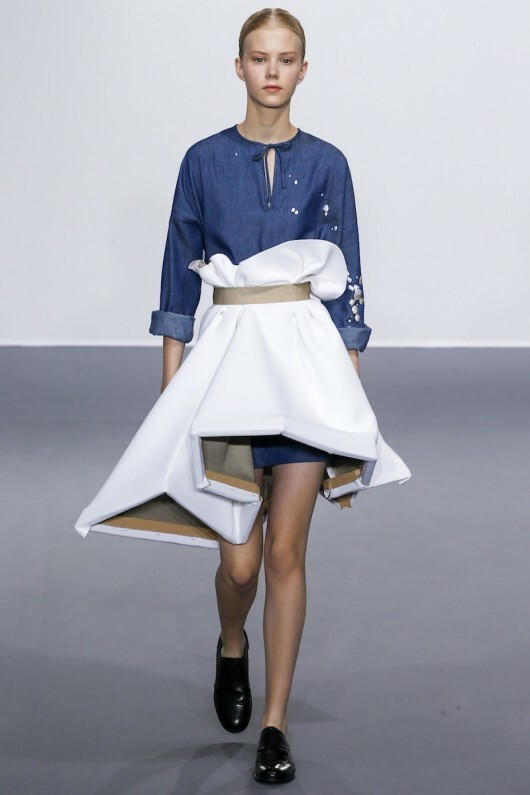 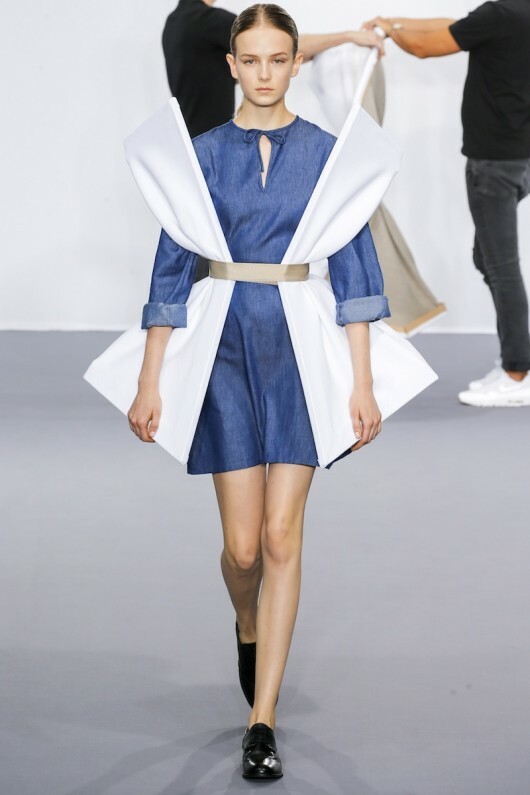 Plus, Viktor & Rolf have showed us what was supposed to be done backstage. 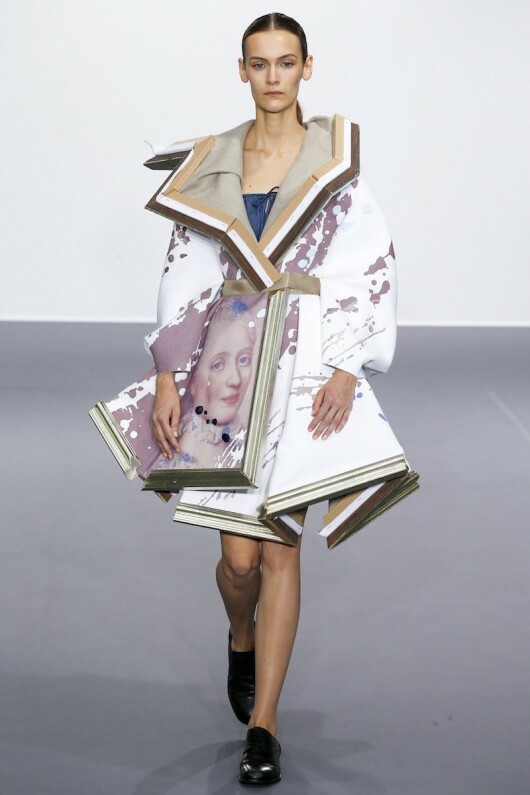 Instead, they dressed up the models on the runway which proved their skill and out of this world talent as designers. 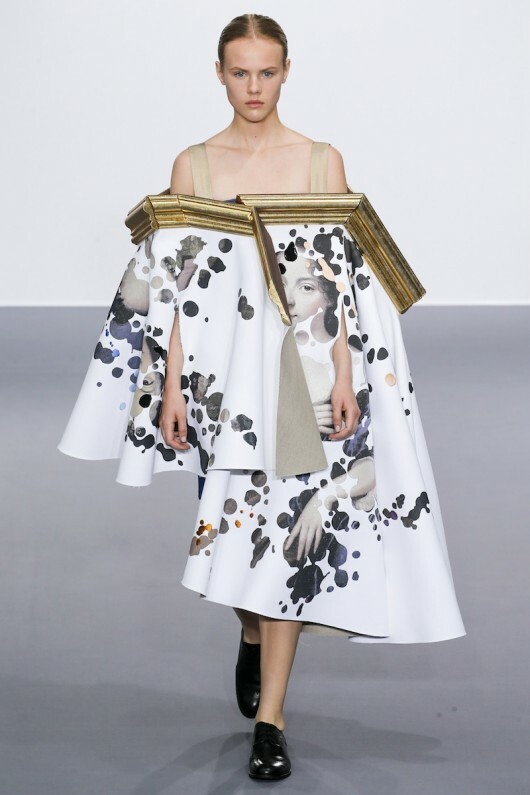 Check the whole collection on Vogue Nederland. 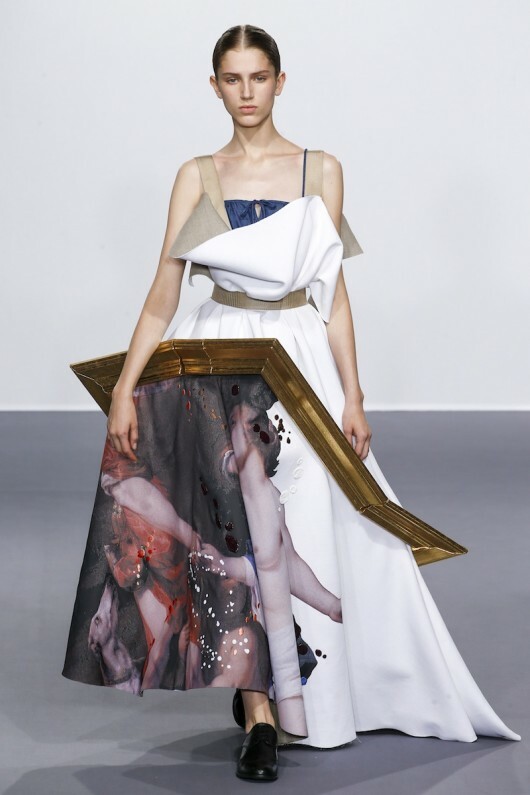 Also check Alexis Mabille's collection and his celebrity muses.